There will be a visitation from 4-8:00 PM Wednesday, June 6 at the Miller-Carlin Funeral Home in Albany and again after 9:30 AM Thursday at the church. 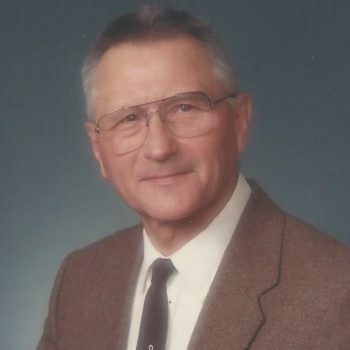 Services for Joseph Ohmann, age 84 of Albany, will be 10:30 AM, Thursday, June 7, at the Seven Dolors Catholic Church in Albany. Burial with full military honors will be at the Minnesota State Veterans Cemetery in Little Falls at 2:00. Visitation will be after 9:30 AM Saturday at the church. Burial will be in Assumption Cemetery on Monday. The Mass of Christian burial celebrating his life will be 10:30 AM, Saturday, June 9, 2018 at the St. Mary’s Cathedral lower church in St. Cloud. Visitation 30 minutes prior to service with Fr. Bradley Jenniges officiating. Funeral services will be at 11:00 AM, on Tuesday, May 29, 2018 at Miller-Carlin Funeral Home in Albany. 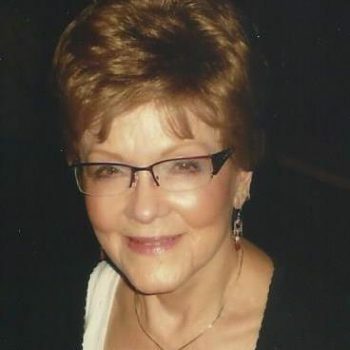 There will be a visitation from 4:00 to 8:00 PM on Monday, May 21 at the Sacred Heart Catholic Church in Freeport, Christian Mothers and Senior Citizens will pray at 4:00 PM and Parish Prayer will be at 5:00 PM. Visitation will continue on Tuesday from 10:30 AM until the time of the service at the church in Freeport. Mass of Christian Burial celebrating the life of Dolores E. Waldorf, age 88 of Albany, will be 11:30 AM Tuesday, May 22 at the Sacred Heart Catholic Church in Freeport. Burial will be in the Sacred Heart Parish Cemetery. 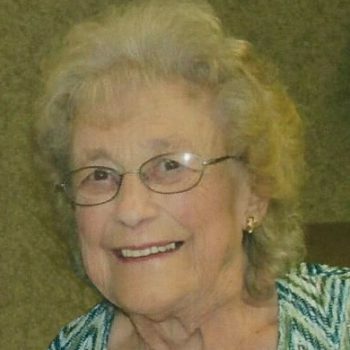 Services celebrating the life of LaDonna Ebnet, age 87 of Holdingford will be 11:00 AM Tuesday, May 22 at the Community Country Church in Holdingford. Burial will be in the St. Mary’s Parish Cemetery. 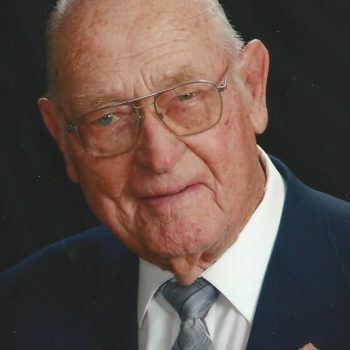 A funeral service will be held on Saturday, May 19 th at 11:00 a.m. at Grey Eagle UnitedMethodist Church, with reviewal onehour prior to the service. A private burial with militaryhonors will be held later at the Minnesota State Veterans Cemetery in Little Falls. 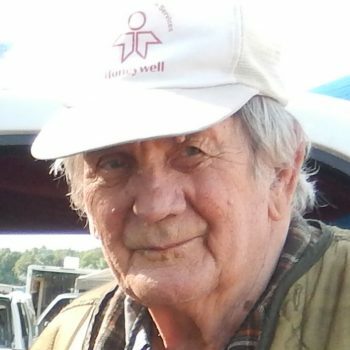 There will be a visitation from 4-8:00 PM Wednesday and again after 10:00 AM Thursday at the Miller-Carlin Funeral Home in Holdingford. St. Mary’s parish prayers will be at 4:00 PM Wednesday atthe funeral home. 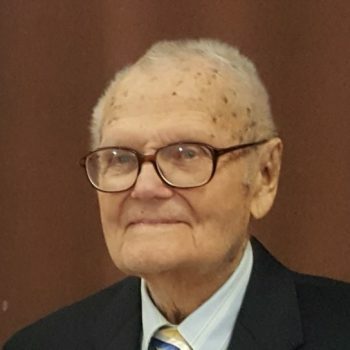 The Mass of Christian Burial celebrating the life of Ralph R. Vos, age 94 ofHoldingford, will be 11:00 AM, Thursday, May 17, at the Church of All Saints, St.Mary in Holdingford. Burial will be in the parish cemetery. There will be a visitation after 9:30 AM Wednesday at the church. 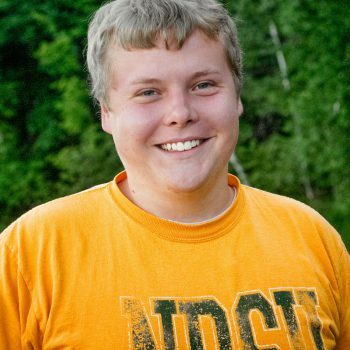 Services celebrating the life of Nick Magnuson, age 27 of St. Cloud, will be 10:30 AM,Wednesday, May 9, at Bethlehem Lutheran Church in St. Cloud. Visitation will be one hour prior to the service Thursday at the Eagles Club. Burial will be at Memorial Gardens Cemetery in Rochester, MN. 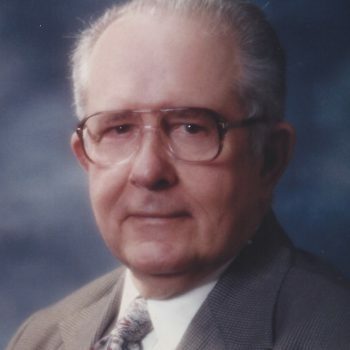 Leo Wentland, 96, of Holdingford, passed away May 3, 2018 at the St. Cloud Hospital. A visitation will be held from 4-8:00 PM on Wednesday, May 9, 2018,at the Miller-Carlin Funeral Home in Holdingford with a prayer service at 6:00 PM. A funeral service will be held at 12:00 Noon at the Eagles Club, 917 15 th Ave SE, Rochester, MN on Thursday, May 10 th .